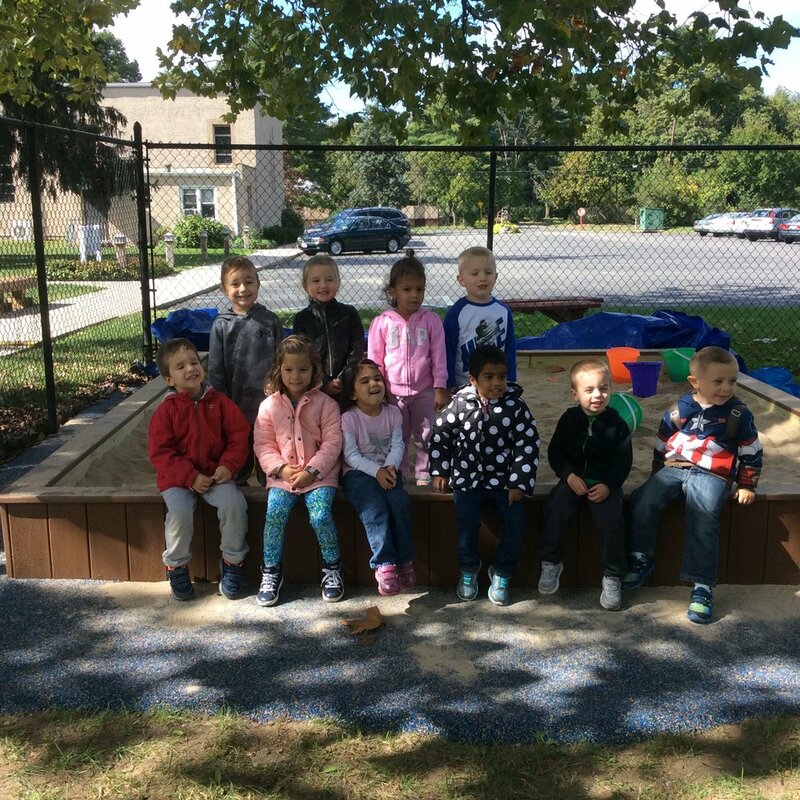 THE LIFE Lutheran Day School provides children with a loving Christian environment where they can learn and grow. We try to understand each child as an individual and nurture the child spiritually, intellectually, and emotionally. 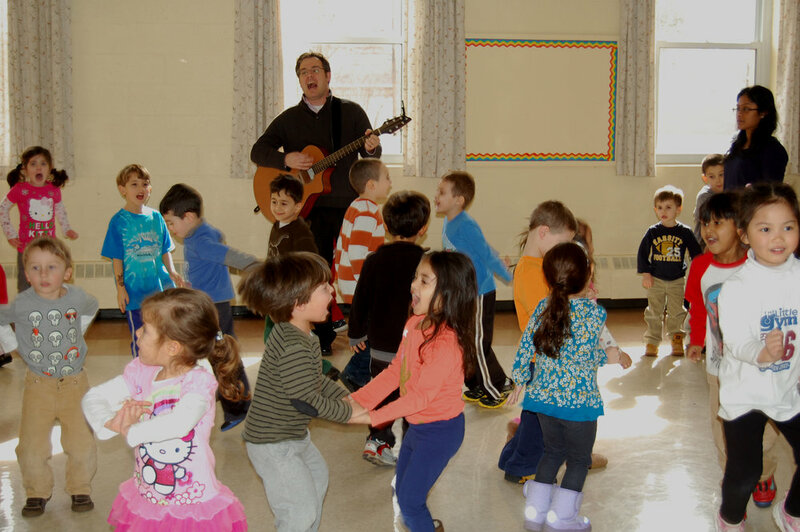 Our goals are to allow each child to develop a positive self-image as a unique child of God and to create a place where children will develop an interest and joy in learning about themselves and the world around them. We foster positive early childhood learning experiences that help to shape your child's educational growth and attitude toward school. Movement, "hands-on" activities, and discovery are essential elements for learning in young children. For our full-color brochure, click here. To see highlights of activities and events, click here. Contact Director Lisa Dennelly, 516.333.3355, ext. 12, or email lisa@thelifeny.org, for a tour or to learn more about THE LIFE Lutheran Day School. Our summer program for children runs in June and July. For more information and registration, click here or contact Lisa Dennelly, at 516-333-3355, ext. 12, email lisa@thelifeny.org.